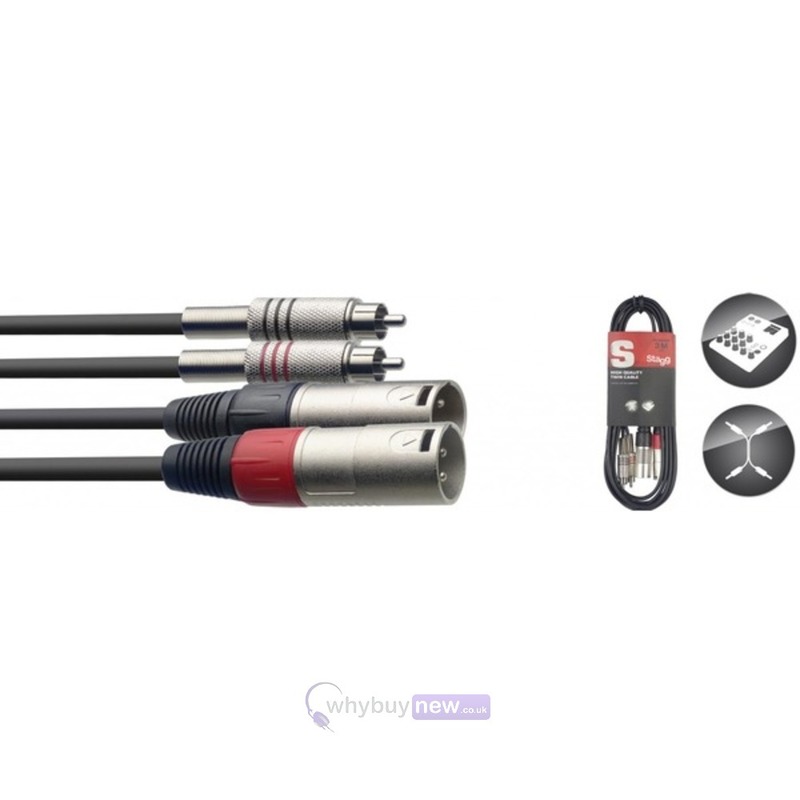 The Stagg RCA Male to XLR Female Twin Cable is a 3m audio cable that has been designed to be robust and durable. 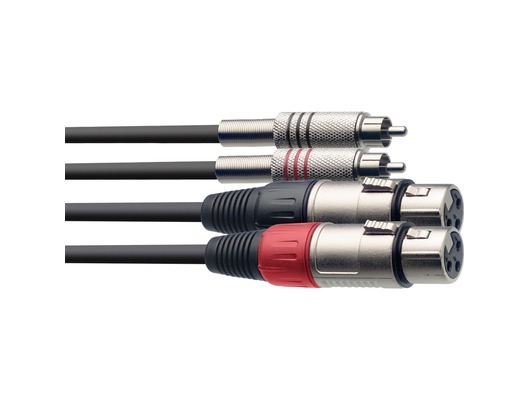 This cable is ideal for connecting a mixer to powered speakers, a mixer to an amp or linking amplifiers. 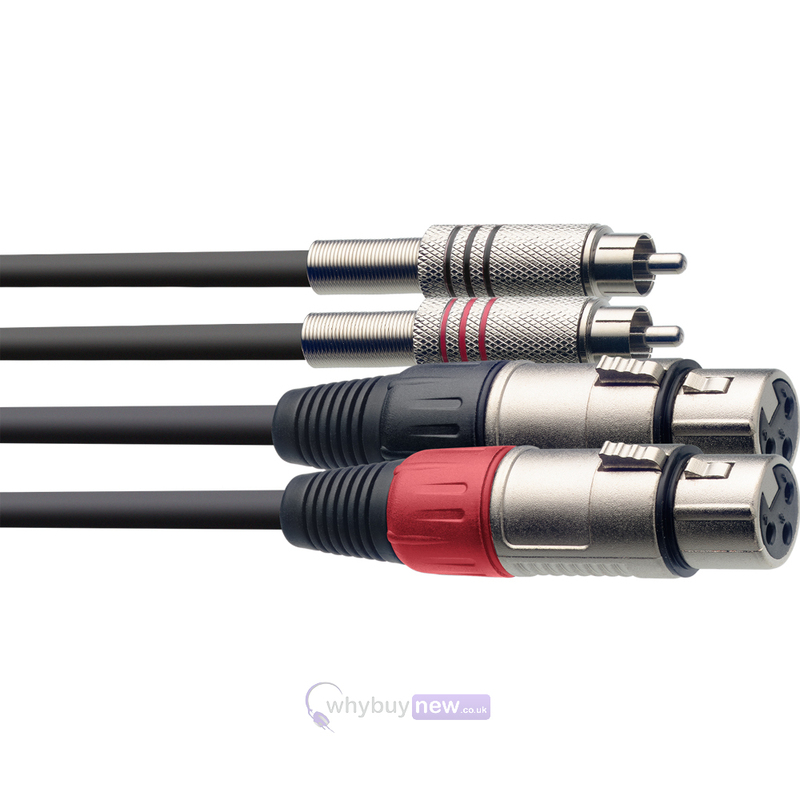 High quality cable connect from my controller to my desk!